Churches are often unique and atmospheric buildings that need to be well looked after, but like all other public buildings they need the help of a trusted electrician. 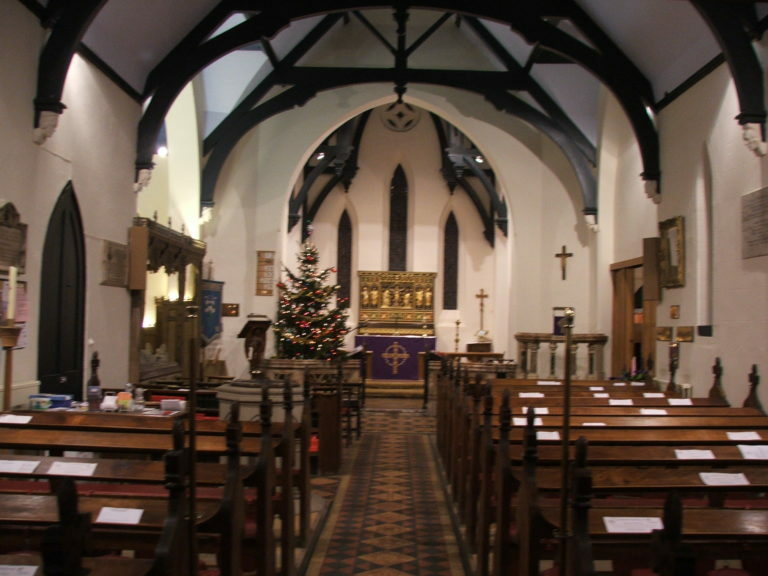 Day and Knight are proud to have been employed to work in the capacity of electrician on numerous church contracts around Stafford. 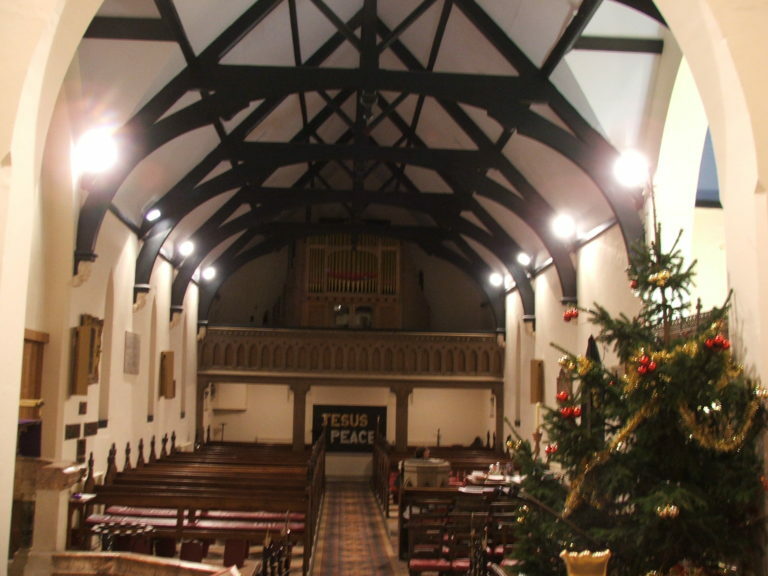 A church electrician obviously needs to draw on the skills that are needed across the industry to ensure all the electrical systems are in good working order. 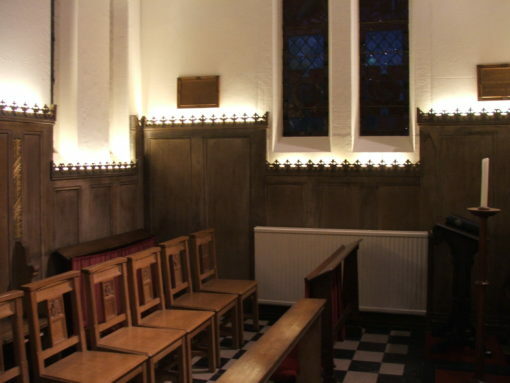 However, a church electrician may also need to bring an added touch of creativity to the job, particularly when it comes to lighting solutions and working around an old building. 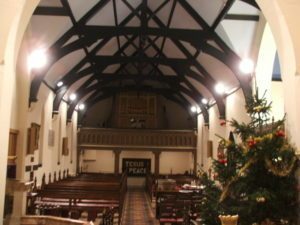 This entry was posted in Commercial and tagged Church, Church rewire, current standards, electrician stafford, electrics stafford, lighting, Qualified, reliable, renew, revamp, safe, safety, Security, stafford, staffordshire.